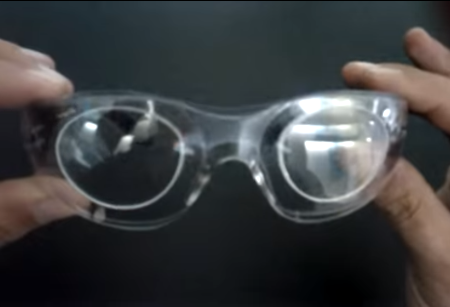 WELCOME TO AN AFFORDABLE, INNOVATIVE AND SUPERIOR SAFETY EYE WEAR SYSTEM! Eyelines are proud exclusive stockists of the IC Safety System. 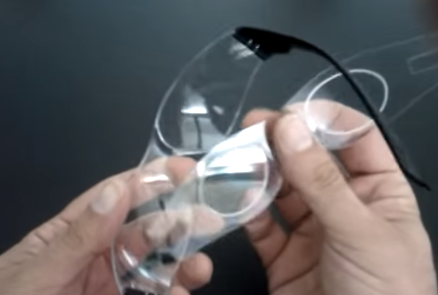 Brisbane based New Eye Company developed the system which is a prescript-able safety eyewear product that enables users to simply release the scripted lenses from their frames and re-insert them into new protective frames should the need arise. “There is nothing like this in the world. One corrective foil can fit every pair in the IC Safety System range”. 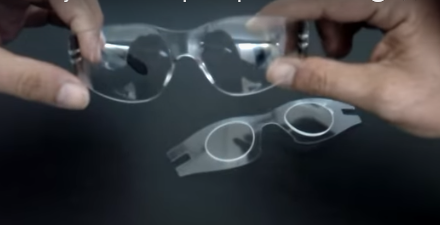 Mr. Andy Mehringer, Managing Director, a certified optician and developer of the IC Safety System says the new safety eyewear system will save money for wearers and organisations that provide their employees with safety glasses. In May 2011, Andy Mehringer, inventor and founder of NEC, went on to win the ABC Show’s “The New Inventors” award for 2011. At the same time New Eye Company commenced local distribution to corporate clients including Downer EDI Mining, Rio Tinto, QR National, Origin Energy, Arnott’s and many other big-name Australian organizations in a growing client list including over 450 Australian corporate clients. Following local Australian successes, and backing from 3 investors from the television series Shark Tank, the New Eye Company is expanding its operations into the USA, Europe, Canada and Russia in 2015-2016. 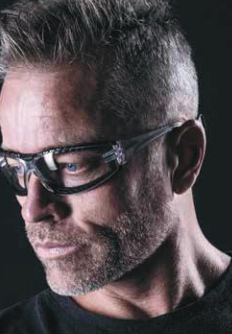 Your company or business typically purchases a box of IC Safety Eyewear Frames from Eyelines Tasmania and arranges for prescription lenses to be made to meet the vision needs of your individual employees. On receipt of their scripted Astralon™ Foil inserts, employees choose a lens colour and insert their prescription foils into place. 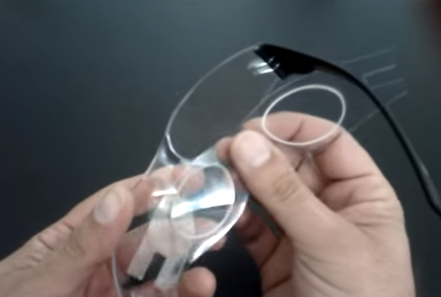 Should their safety frames or outer lenses become damaged or scratched, they simply remove the prescription Foil and insert it into a new pair of IC Safety Frames. There is no wait time, there is no time off the job. With a life-time warranty, the Astralon™ Foil inserts accommodate single vision, bifocal or multi-focal lenses, and can be inserted into the entire range of IC Safety Eyewear System. IC Safety frames start from as little as $19 each. They are easy to dispose should they damage and the beauty of this superior quality product and innovative lens foil is that the investment piece, the prescription lens, slot straight into another frame. 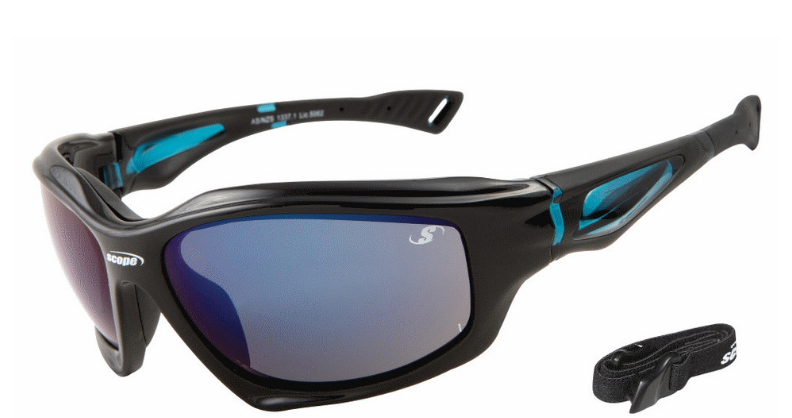 No expensive costs of replacing both frames and lenses, no wait time and your employee can get straight back on the job site. An Eyelines Optical Dispenser can visit you on site with samples and demonstrate how the system works and how much your business could potentially save. Call Mary-Anne or Sarah 0n 03 6231 9115 to register your interest.